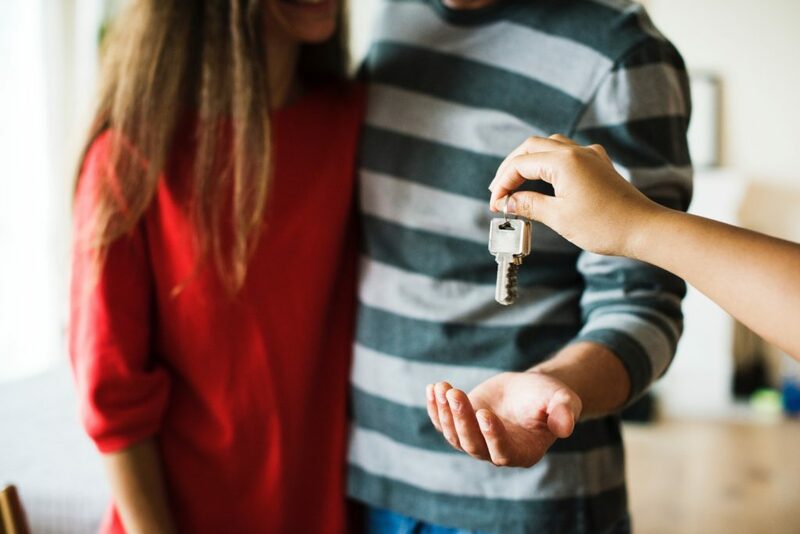 The Columbus, OH real estate market is hot right now and there’s tons of interest in getting in on buying a home, but how do you capture the consumers’ attention and make sure YOU are the realtor they want to use? You’re probably already doing some of the right things – posting on social media, working your existing leads through your CRM, personalizing the emails and text messages, buying leads from various online sources, etc. The problem with just posting on social media is the only people who see your posts are the people who ALREADY know you. You need people who don’t know you to see your posts. So how do you take what you’re already doing and get in front of people who don’t know you? Where does your target client live? Are you working with clients in specific neighborhoods or looking to grow your business in specific cities? If you’re working a lot in Dublin, OH – wouldn’t you want more people to know you there specifically? Support your networking you’re already doing in local communities with geo-fenced Facebook ads. What is your target client’s home value? If your ideal clientele is buying or selling homes that are +$1 million, then they likely have different behaviors and lifestyles than clientele in the $200K home value range. The ads and posts to this clientele will differ as well. It’s important to make sure you’re speaking their language and understand what is important to them. 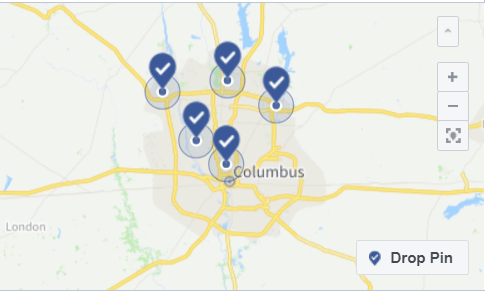 At Flywheel Advertising, we have tons of experience marketing in the Columbus real estate market specifically. Between Google, Bing, Facebook, Instagram, and LinkedIn there are so many ways you can reach the buyers and sellers you want to work with. We’ve tested into the formula to drive high contact rates from Facebook and Instagram ads specifically. We know the audiences, geographic targeting, ad formats, placements, and ad copy that works. The real goal and question though, is how do you get more leads while building your presence locally and become a known presence in this fast-growing city? We’ve turned this into an easy solution: We let you be good at what you do(selling houses) and we’ll be good at what we do(getting you leads). Getting started is easy – contact us today for a free consultation to see if you’re a good fit for Flywheel real estate marketing. This entry was posted in Real Estate Marketing. Bookmark the permalink.